Read this month's Media Metrics Highlights below. Visit the Media Metrics blog to see our other top picks for this month! • Nearly 1 billion users will access Facebook via a mobile phone at least once a month this year, and more than 75% of global users will be mobile by 2018. • About 73% of Facebook's worldwide ad revenue will come from mobile ($10.9 billion) in 2015, a jump from 45% in 2013. • Consumers in the U.S. and U.K. use 24 apps per month but spend more than 80% of the time in their top five. • The five most used apps in the U.S. account for 28% of time spent on all apps. • An IAB report showed only 18% of study participants spend significantly more time using mobile apps than browsing the mobile web. 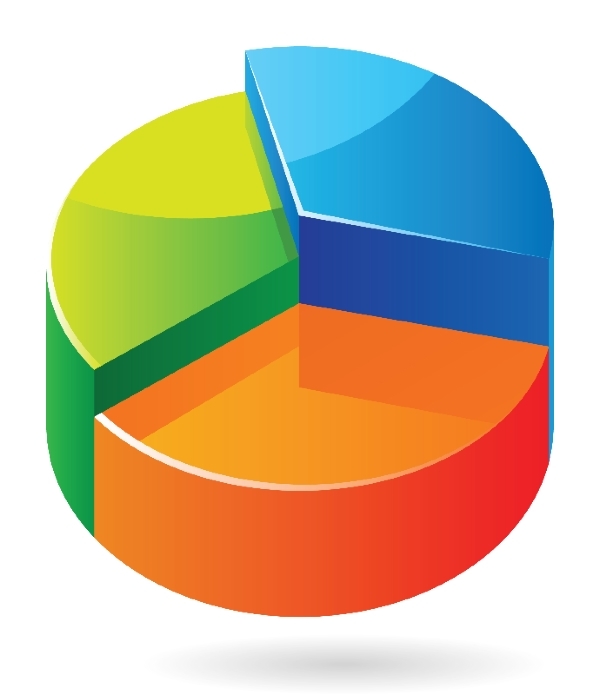 • When it comes to ease of use and convenience, responses were divided almost evenly between the web and mobile apps. You are receiving this email because you are an existing TFP client or subscriber to TFP's newsletters. Please update your subscription preferences to adjust which of our distributions you'd like to receive. Copyright © 2015 Technology for Publishing® LLC, All rights reserved.